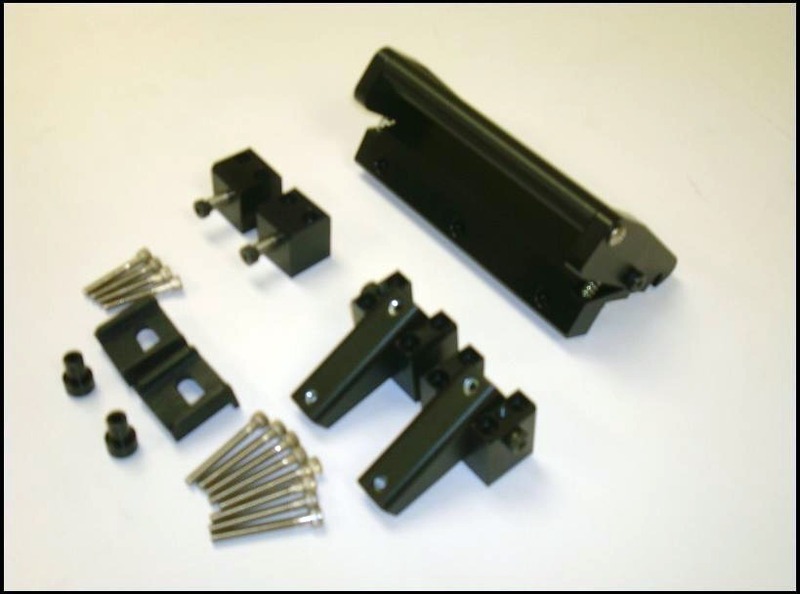 Semco offers the MT series 10 handle assemblies and hinge blocks in various sub-assemblies. These are the ideal choice when designing your own custom sized lid. Both the standard size handle (ASM-1200) and the extended handle (ASM-1206) can be purchased separately or with hinge blocks. The ASM-1200 is Semco’s standard MT series handle. It mounts on the Lexan lid of the Series 10 kits. The ASM-1202 includes the same components as the ASM-1201, and also includes a locking mechanism for the handle assembly. Our ASM-1206 is the extended version of the ASM-1200 handle assembly. It can easily be mounted to a large size custom lid. 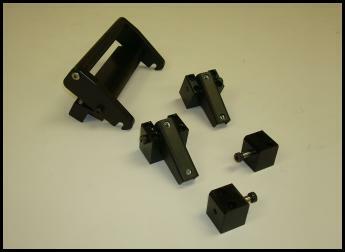 The ASM-1207M Extended Handle Assembly with Accessories as shown, mounted on .375" thick plate. 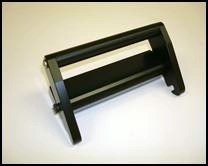 (Lexan lid avaiable separately). 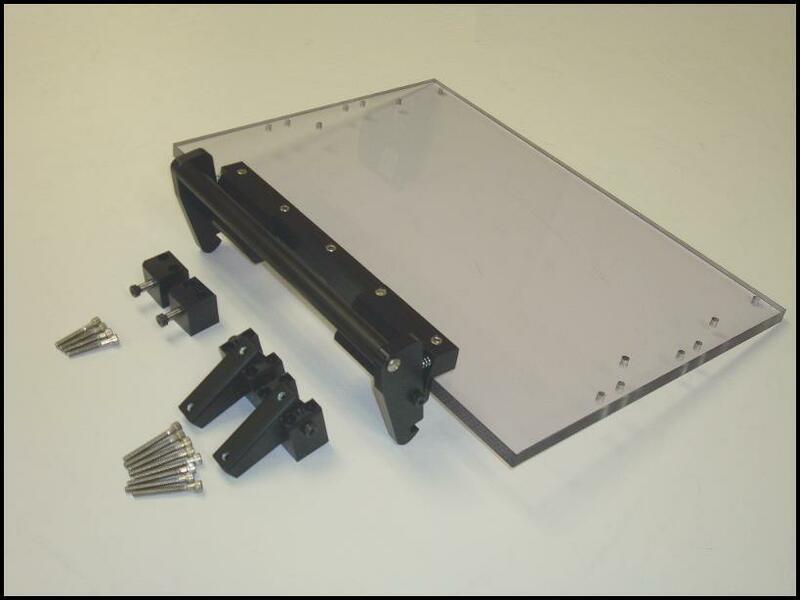 ASM-1207V: Extended Handle Assembly with Accessories as shown, mounted on .375" thick plate. 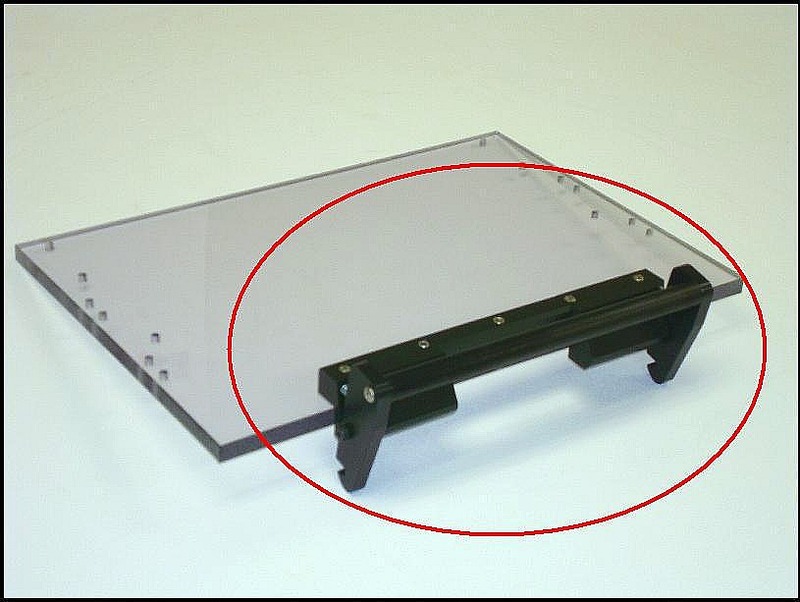 (Lexan lid avaiable separately).